Some sounds can not be reproduced…..the sound of tubular tyres well glued to carbon rims makes a sound at 45km that even the large western electric horns cannot reproduce! ‹ PreviousWestern Electric 12a….after some listening time! Italian frames and no Campagnolo? 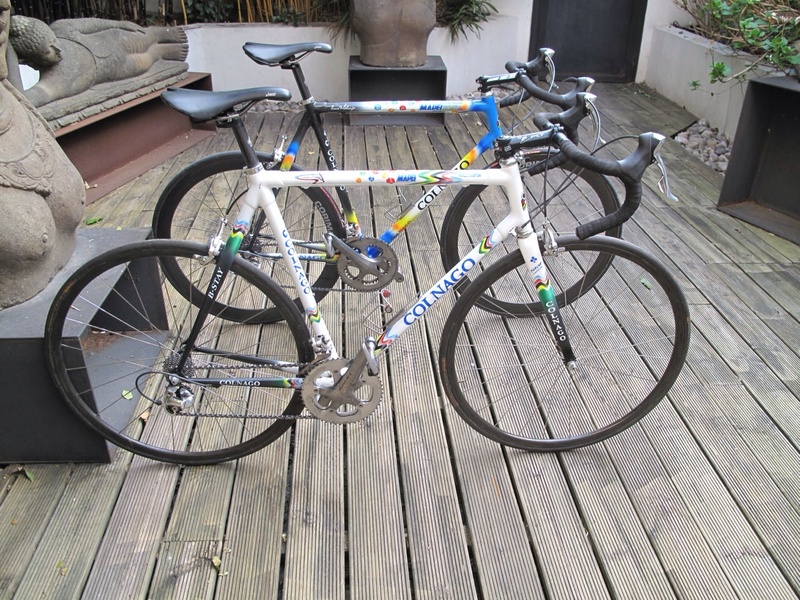 But….the mapei colnagos used shimano 7700….